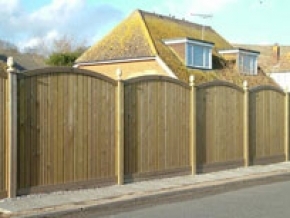 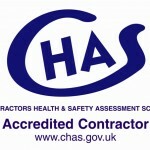 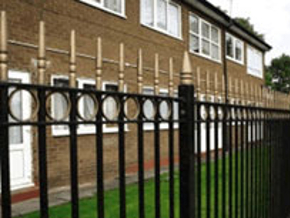 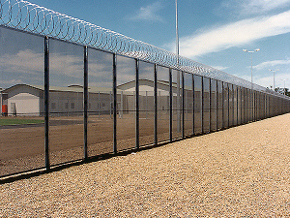 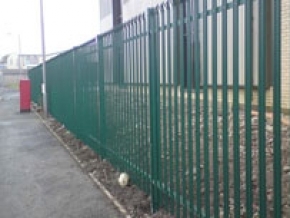 In partnership with our sister company Thistlethwaite Fencing Contractors we are able to provide high quality secure fencing to suit your needs. 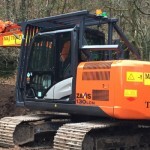 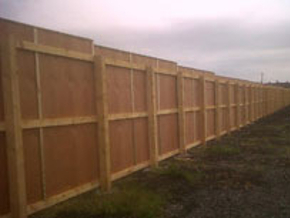 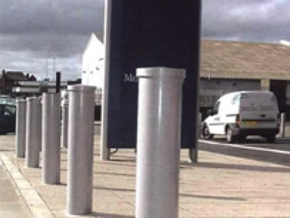 With 50 years experience our work ranges across fencing large construction sites, amenity fencing to end-user designer fencing we can provide high quality and competitive services. 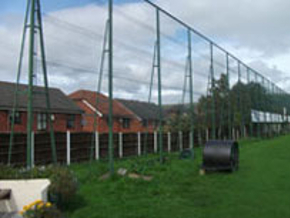 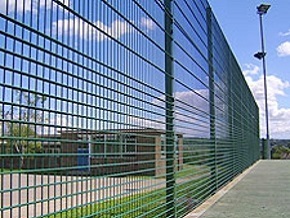 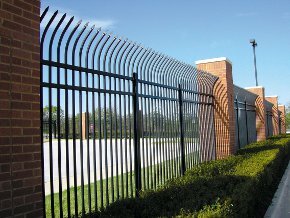 We have a track record of providing fencing to clients in a range of sectors: commercial, industrial, education, sports and domestic.